Why should you use SiteRack.us to host your website? Not only do we offer a 100% 30 day no questions asked money back guarantee for the first month on any Shared or Reseller hosting package, we also have a variety of other great benefits! 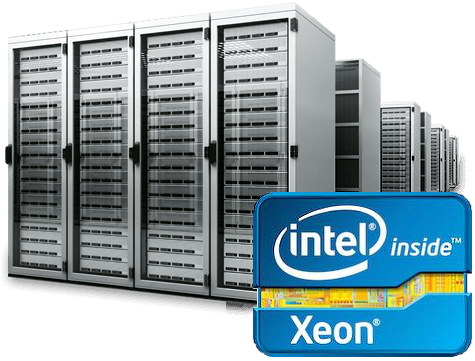 Our servers are non-overloaded, optimized and run the best enterprise grade hardware in the industry. Maintained 24/7 by on site engineers. Our highly redundant network and data center infrastructure allows us to provide efficient and cost effective high speed hosting solutions to our clients. As your website grows, it's easy to upgrade your plan to handle the increasing amount of visitors. Your site will have no downtime and will continue to load fast even with many more visitors. Support is never more than a few clicks away. Live chat is available during business hours and we respond to tech support tickets anytime, day or night, usually within an hour or less. SSL certificates protect the transmission of sensitive user information and give consumers more confidence when purchasing from an online vendor. We offer FREE SSL Certificates with our Basic, Plus, and Ultimate hosting plans. Secure your websites for FREE by choosing the Basic, Plus, or Ultimate Shared Hosting Plan. SSL certificates can be very expensive to purchase. We are proud to offer them to you as part of our Basic, Plus, and Ultimate Shared Hosting Plans. These SSL Certificates are issued from cPanel via the vendor Comodo and are a basic Domain Validated (DV) type SSL Certificate that will auto renew on a 90 day cycle and stay active so long as the domain remains active and pointed at our nameservers. FREE SSL certificates are available for each of your domains when you choose the Basic, Plus, or Ultimate Shared Hosting Plan. Every shared hosting account comes with cPanel. cPanel makes managing your domain hosting account a breeze! 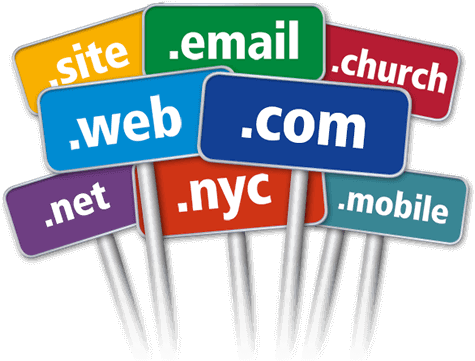 Over 400 scripts available with One Click Installation from Softaculous Auto Installer available with every domain hosted with us in a shared hosting account. All services are monitored 24*7 - 365 days by us. As soon as a problem is detected, our technicians are alerted so they can start diagnosing and fixing. Building or managing a website doesn't need to be difficult. SitePad website builder is included in every hosting plan. Help is never more than a few clicks away. We offer 24/7 support with all plans. cPanel makes managing your hosting account a breeze! Our infrastructure is largely comprised of Dell & SuperMicro servers. 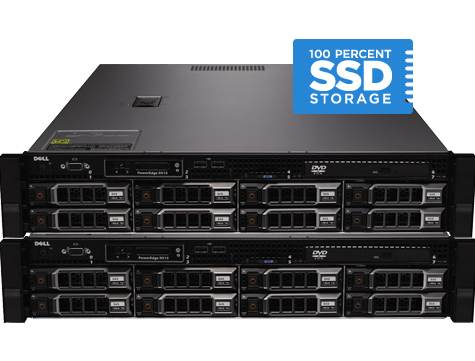 Our servers run the best enterprise grade hardware in the industry. Its easy to upgrade your plan as your site grows.